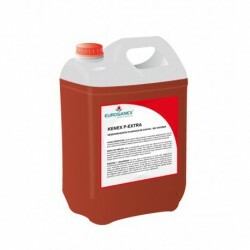 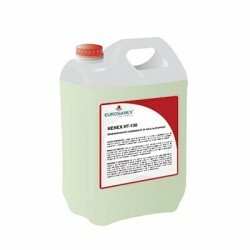 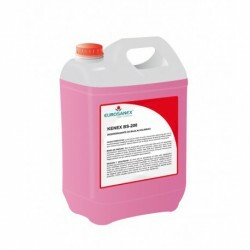 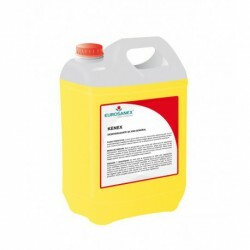 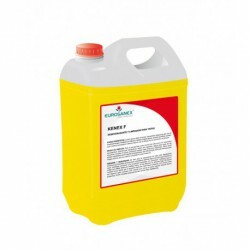 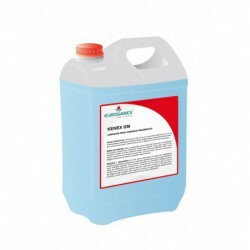 The low alkalinity sanitizing degreaser KENEX HT-130 is a cleanerÂ indicated for the cleaning of stubborn dirt and grease. 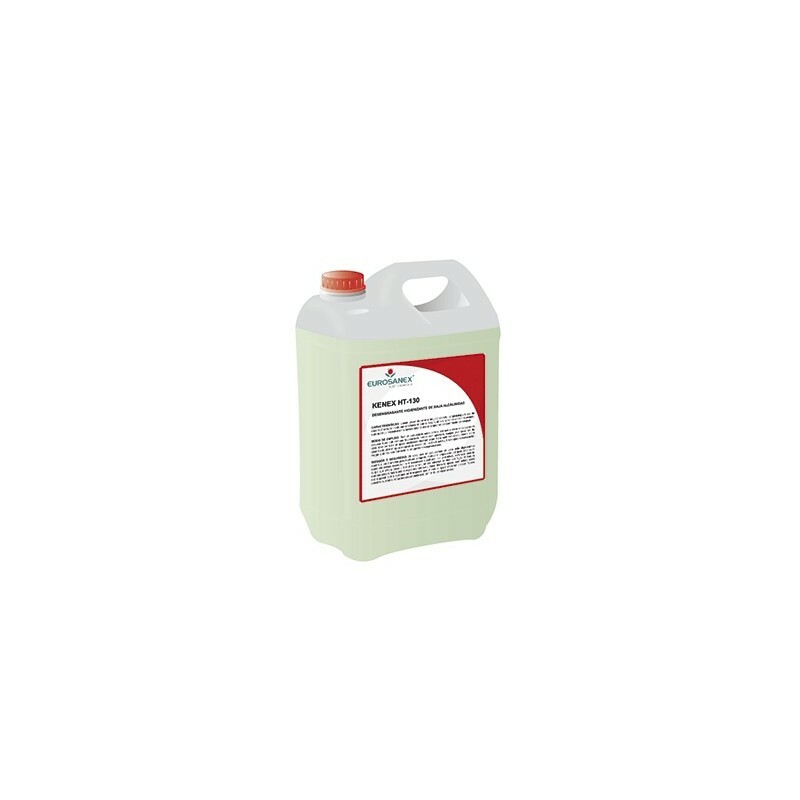 It is specially formulated for the food industry, indicated in those applications in which a high degree of hygiene is required. 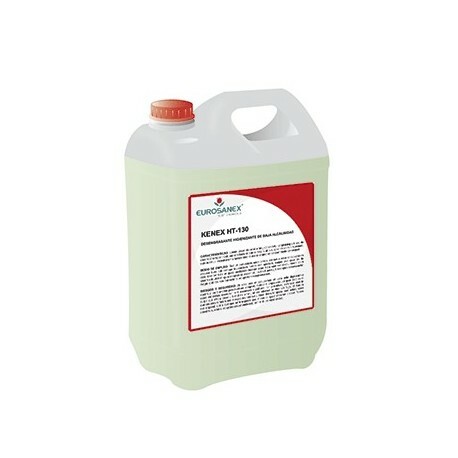 Its special formulation makes it suitable for the cleaning of delicate surfaces, such as aluminium, plasticsÂ or materials that are affected by other degreasers. 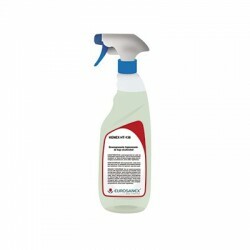 Spray the product pure directly on the surface to be cleaned, let it act for a few seconds and remove it with a cloth or cellulose. 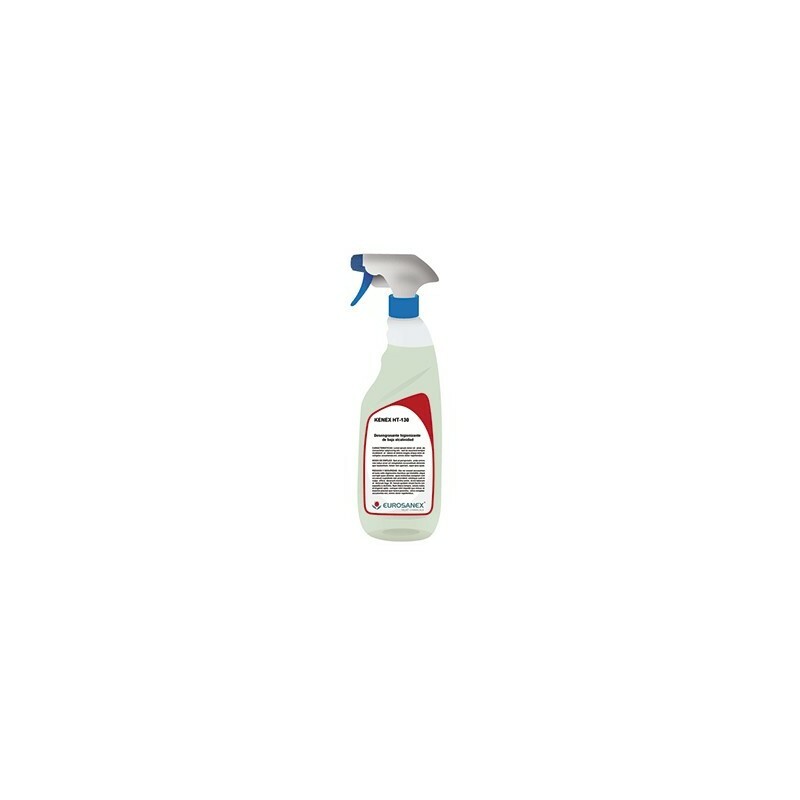 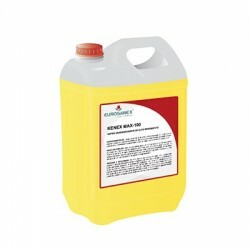 Use it carefully when using it on painted or enamelled surfaces.